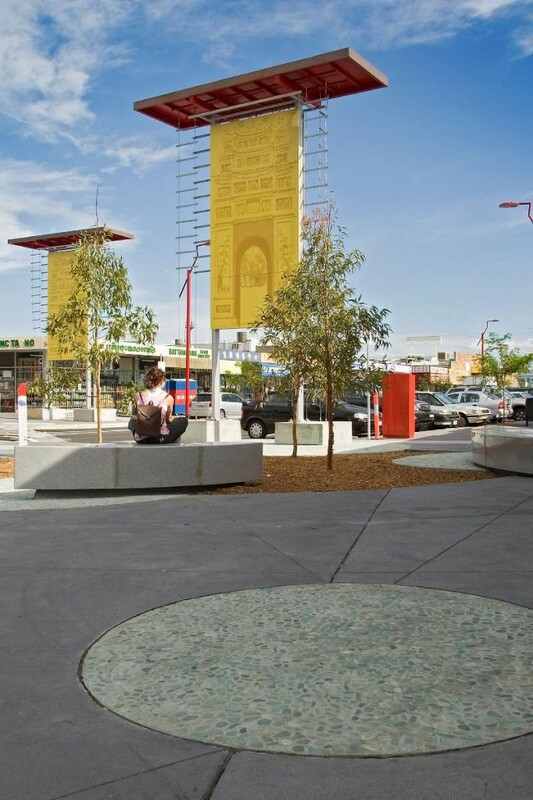 Urban Initiatives recently reviewed the existing Shepparton Street Tree Strategy and worked to integrate the strategy with the city’s Urban Design Study. The Urban Design Study divides the city into ninety-one areas based on their identified urban character and the performance of existing trees. Wide ranging community consultation on the strategy was carried out prior to adoption of the plan by Council. Beyond developing a range of suggested species for each broader area, the masterplan also set out guidelines to aid Council in the selection of trees for specific sites. The guidelines, in the form of matrices, covered elements such as localised infrastructure that affects tree growth, plant tolerances, anticipated growth rate and minimum root space requirements. 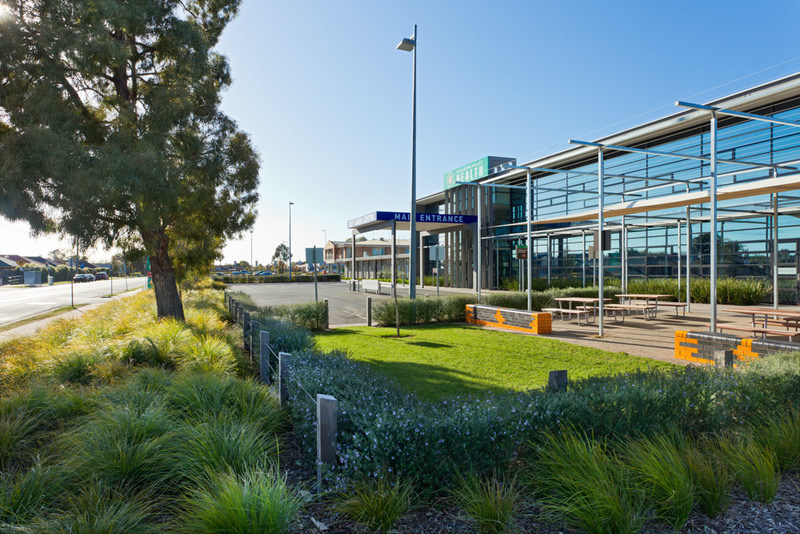 Periodically, Urban Initiatives, in conjunction with Tree Logic and the team at the City of Greater Shepparton, review the performance of trees in the municipality and update the Masterplan. The Masterplan is also reviewed in response to development within the municipality and other issues such as climate change.